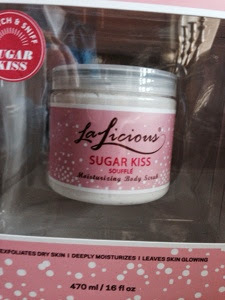 I saw LaLicious Sugar Kiss Souffle Scrub at my Nashville Costco for $20.00 and thought about trying it, but didn't. A week later I saw it in Spartanburg, SC, Costco for $14.99 and had to try it. At check-out, the women on the register told me it was wonderful, and I agree. They also indicated that it was a great price, and that's true too. 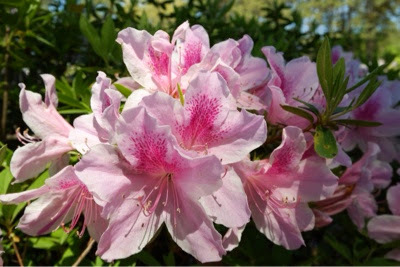 On the Internet I saw it usually for around $30.00; although, that big on-line retailer with free shipping has it for $25.00.